General Motors Co. today posted net income of $3.2 billion for the first quarter, its fifth straight quarterly profit since emerging from bankruptcy. GM, helped by its operations in China and rising U.S. deliveries, is poised to reclaim the global auto sales lead from a Toyota Motor Corp. rattled by the earthquake in Japan and reports of slipping quality. Stripping out one-time charges and gains, including $1.6 billion in income from the March sale of GM's ownership in Delphi Automotive, GM earned $2 billion in the first quarter. GM's net income for the January-through-March period a year earlier was $865 million. Revenue grew 15 percent, to $36.2 billion. 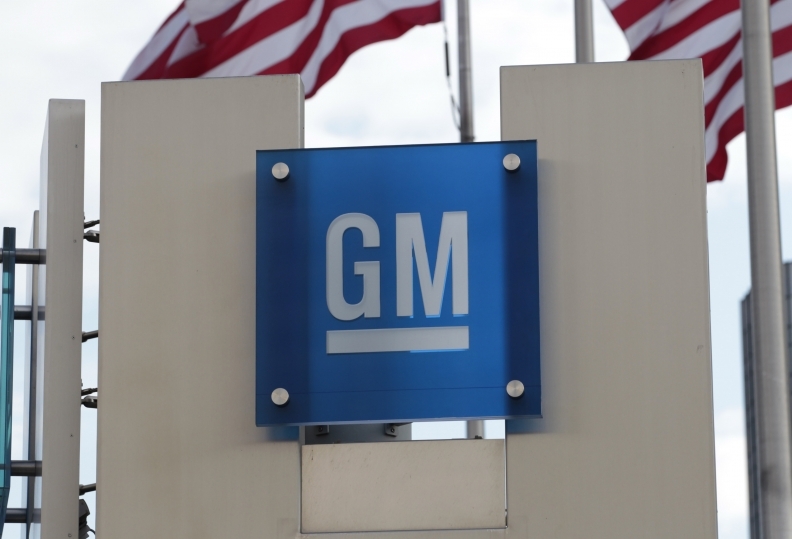 "We are on plan," GM CEO Dan Akerson said in a statement. "GM has delivered five consecutive profitable quarters, thanks to strong customer demand for our new fuel-efficient vehicles and a competitive cost structure that allows us to leverage our strong brands around the world and focus on driving profitable automotive growth." GM in Europe lost $390 million before interest and taxes, compared with a $490 million loss a year earlier. But it broke even on an operating basis in the latest quarter. GM is targeting breakeven before restructuring charges for the year in Europe. Akerson said GM's Opel/Vauxhall division sold 321,000 new cars in the first quarter, up from 295,000 the year before, helped by sales of the new Meriva minivan and a refreshed Corsa subcompact. To achieve profitability by 2012, the division is reducing production capacity by a fifth and cutting around 8,000 of its 48,000 workforce. Chief Financial Officer Dan Ammann said increased volume, lower production and labor costs after the closure of Opel's Antwerp, Belgium, factory had helped boost the European's division's performance. He said GM Europe had first-quarter revenue of $6.9 billion.